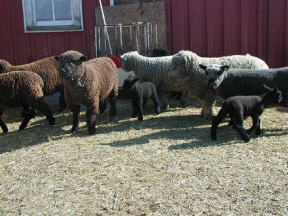 Providing Starter Sheep Flocks for Youth. 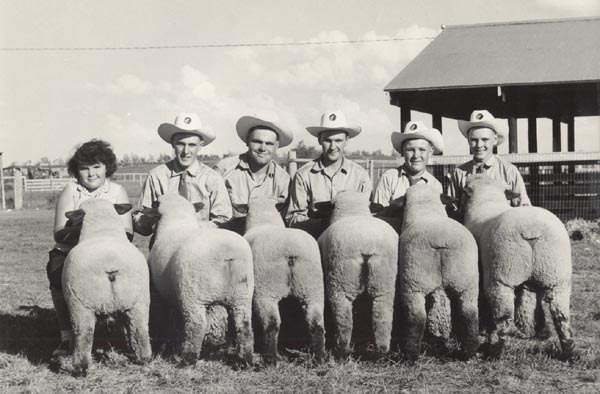 Stud Rams, Ewes and Show Lambs available at all times. Come In & Meet the Babydolls!